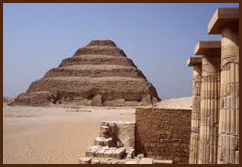 Saqqara is an ancient burial ground for the ancient Egyptian capital of Memphis. Saqqara features numerous pyramids, including the world famous Step Pyramid of Djoser, the oldest complete stone buiding complex known in history. It is located 30 km south of Cairo. Dashur is known for several pyramids, two of which are among the oldest, largest and best preserved in Egypt, the Bent Pyramid and the Red Pyramid constructed during the reign of Pharaoh Sneferu. The shape of the Bent Pyramid is unique and it is believed to have been the result of an engineering crisis encountered during its construction. 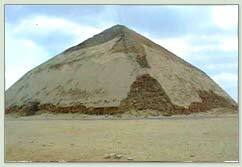 The Red Pyramid is the world's first true smooth-sided pyramid. Memphis was the ancient capital of Egypt during the Middle Kingdom. 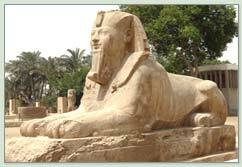 At Memphis you will see the open air Museum, a limestone colossus of King Ramses II which is approximately 34 ft long, and a giant alabaster Sphinx which once stood outside the Temple of the God Ptah.